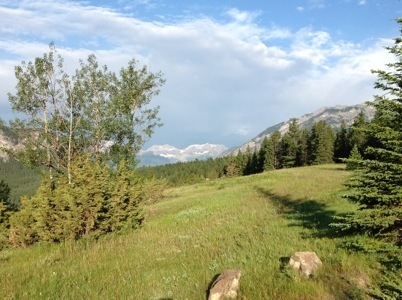 Turned right out of the wooded campground at Tunnel Mountain at 7 a.m. and saw this. 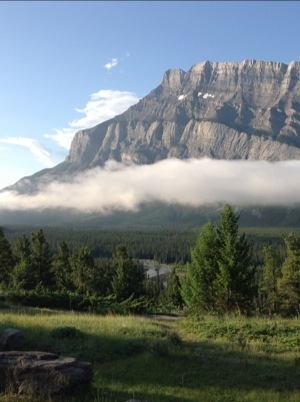 This entry was posted in travel and tagged banff, Canada, morning, mountain. Bookmark the permalink.